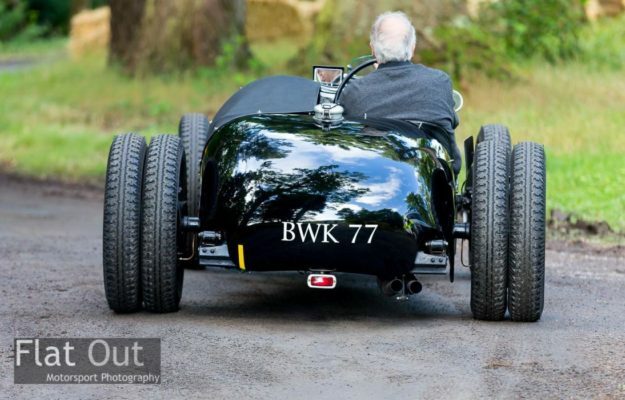 BWK 77 or, as it is more comonly known ‘Old No.8’ due to it’s chassis number, was the first racing car from Jaguar. Although ran to start with as a private entry in the 1936 Alpine Rally, which it won, the car was seen to be a great advertisement so was adopted by Jaguar and ran as a ‘works car’ pre and post war until the advent of the XK120. 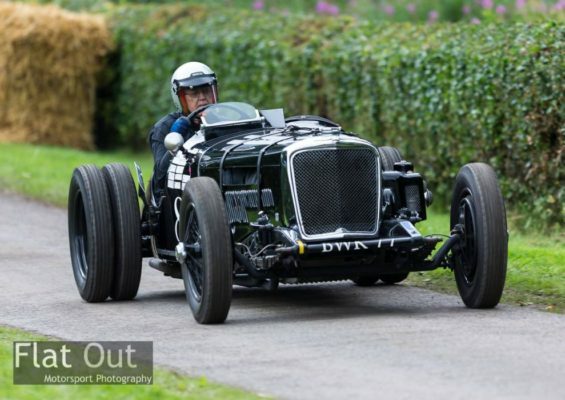 This car started as a standard car and over the years lost its wings and had a lightened chassis and even had a supercharger fitted. 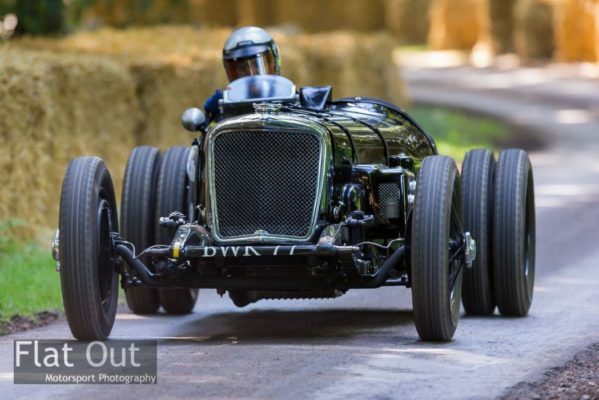 It raced and won at venues such as Brooklands, Shelsey Walsh Prescott and has recently competed at Goodwood. The museum is currently developing a supercharged engine for the car with the intention to achieve 250bhp minimum from this ultra-lightweight car.